The race for Mandeville-Anthony was over before it even began. In March of this year, Plaintiff sued Disney and Pixar alleging that the Cars and Cars 2 animated motion pictures infringed his copyrights. Also, Plaintiff claimed that Disney and Pixar stole his idea for the motion pictures from his work that he submitted to Disney and Pixar employees. 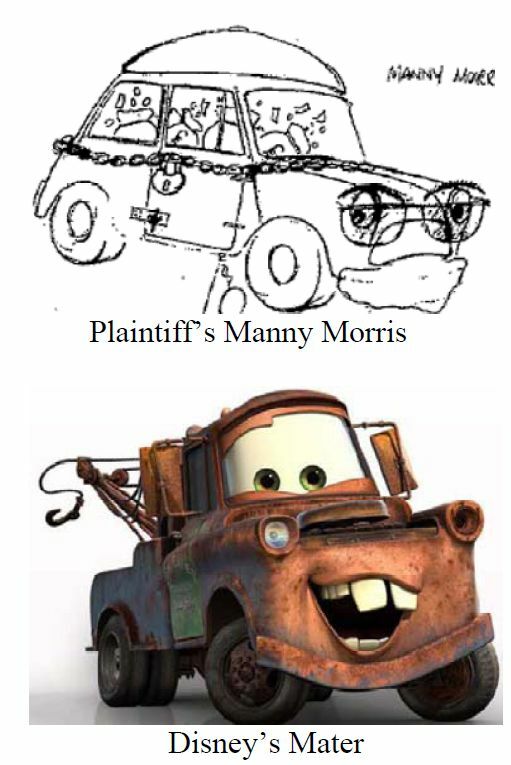 Disney and Pixar quickly filed a motion for judgment on the pleadings under FRCP 12(c), which means after the complaint, answer, counterclaims and reply, if any, are filed, a defendant can seek early judgment that – based on the pleadings alone – a plaintiff cannot meet its burden of proof. In a short one page opinion, the Court dismissed the copyright infringement claim because the parties’ works are not substantially similar as a matter of law: “[a]mong other things, the protectable elements of the parties’ respective works are dissimilar in plot, sequence of events, pace, themes, dialogue, mood, setting, and characters.” As to the second cause of action for breach of implied contract (aka idea submission), the Court found that the claim was untimely because it was filed after the applicable two-year statute of limitations. Cal. Code Civ. Pro. 339(1). The Court agreed with Defendants’ contention that the statute of limitations period begins to run on the date defendants first began to use plaintiff’s idea without compensation. Because Cars was released in June 2006, Plaintiff’s complaint was filed about three years too late. The case is Jake Mandeville-Anthony v. The Walt Disney Company, CV11-02137 VBF (C.D. Cal. 2011).